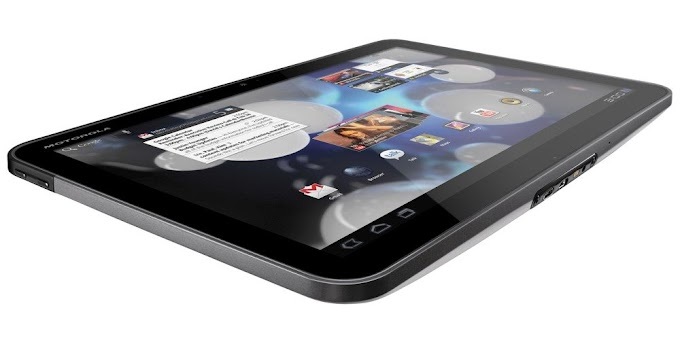 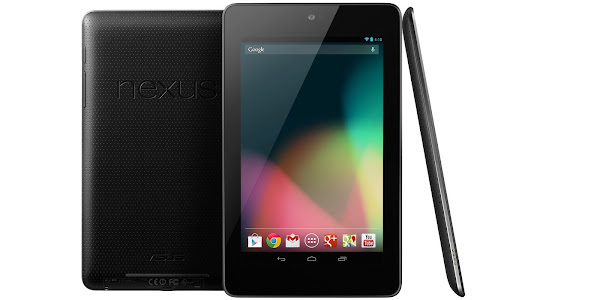 The Nexus 7 is a portable tablet designed by Google and manufactured by Asus which runs Android 4.1 Jelly Bean. The device features a 7 inch touch display, up to 16GB of internal storage, a front facing camera for video calls and is powered by a quad-core processor with 1GB of RAM. 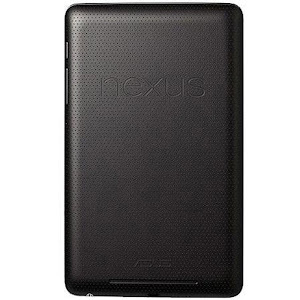 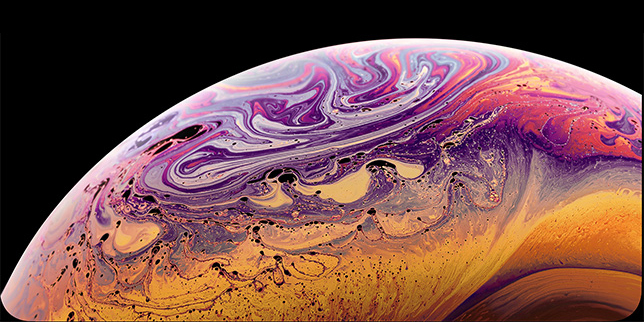 Google also released cellular version of the Nexus 7 in November 2012, which can be used on AT&T or T-Mobile in the U.S. or other GSM carriers around the world. 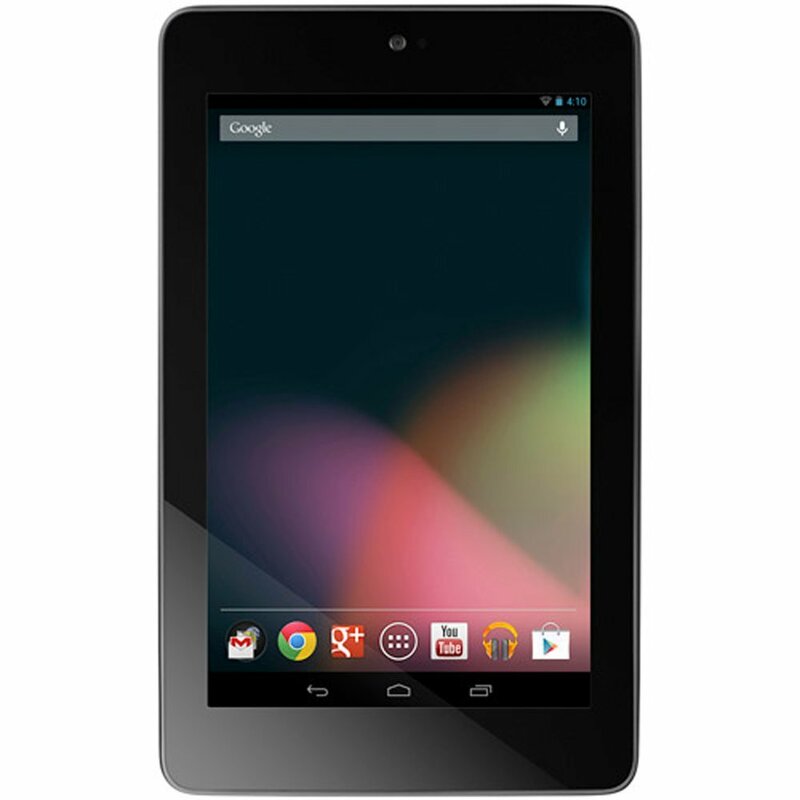 The Google Nexus 7 is the first tablet in the Nexus Series of devices and the first tablet officially designed by Google, despite the Motorola Xoom also being a Pure Google experience device.